Seen Brave New World 2.0 and now feel the need for real, human contact? App with the NITE-LINE. 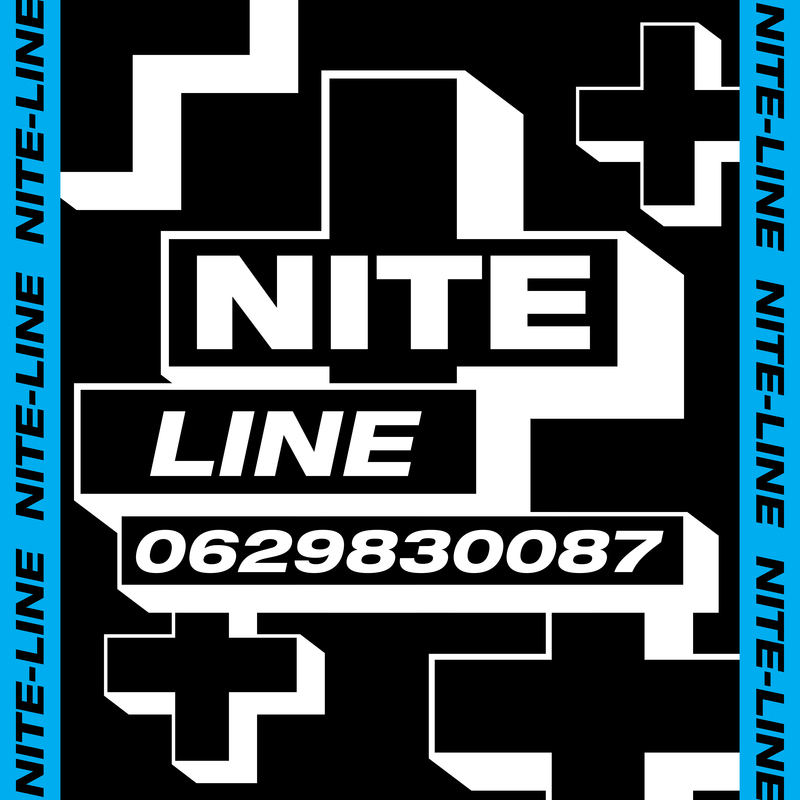 We have created the NITE-LINE for all your questions, comments, photos, jokes and voice messages. 24 hours a day, 7 days a week. Humorous but useful answer follows within 24 hours.